Nationwide Time Critical Delivery Services on Demand. Express Trucking is a Dedicated Premium Cargo Freight Service with Expedited Trucks & Vans operating throughout the U.S. and Canada. The Express Trucking Division of AirFreight.com provides Expedited Trucking & Hot Shot Delivery services door-to-door throughout North America, regardless of your origin and destination we have the resources to assist with your Express Freight. 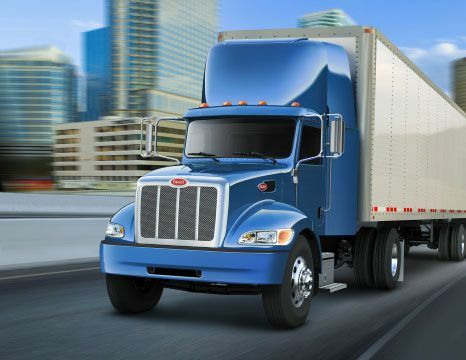 We truly understand the express trucking business and the requirements to complete the job. Let our Express Trucking team deliver your most critical freight with our reliable, secure, and on time freight solutions 24/7/365. Our experienced team of expeditors will work with you as a single point of contact and provide winning results that fulfill your business deadlines.